Full production of the 2017 Chevrolet Bolt EV is scheduled to begin at General Motor's Orion Assembly facility in October, but before that can happen, pre-production vehicles must be built up to vet the process. 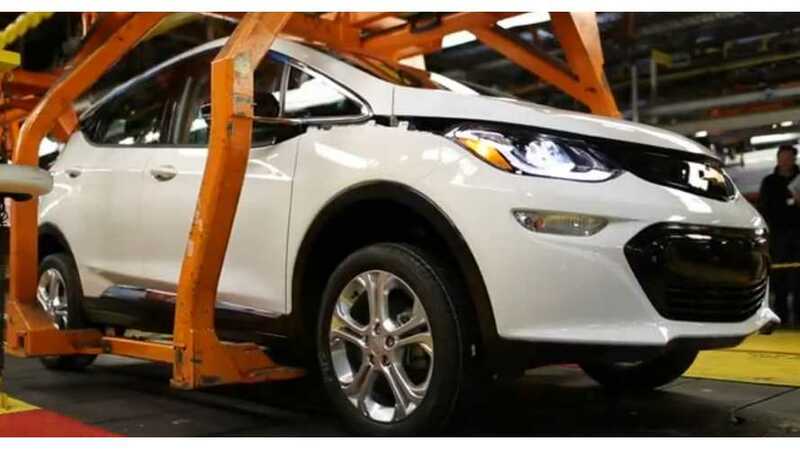 As such, GM has released the above video teaser of a "tester" Bolt EV being assembled this past Wednesday in Michigan. 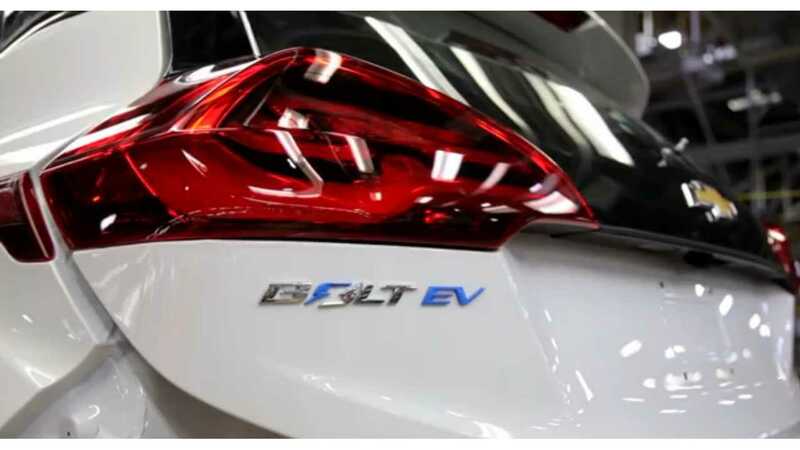 "Watch the all-electric 2017 Bolt EV coming together on the Orion Assembly line. Pre-production is underway for the all-electric vehicle that will make affordable efficiency an everyday reality. " Chevrolet has promised to deliver the all-electric car to consumers before the end of this year, and from a price point of ~37,500 before incentives. The 2017 Bolt EV features a 60 kWh battery, good for more than 200 miles of "real world" EPA range, and also features a 0-60mph time of "less than 7 seconds" - full details of the car (+photos/videos) can be found here.